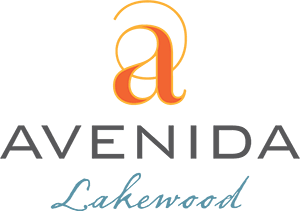 Avenida Partners is dedicated to the development and management of the new generation of active adult rental apartment communities, intelligently designed and strategically located in dynamic in-fill locations where senior already live. 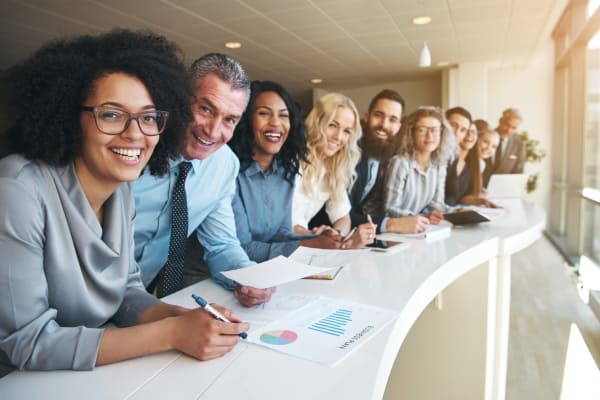 Guided by our core values of commitment, transparency, integrity, and sound business judgment, our principles and senior leadership team are passionate about providing the “right home fit” for today’s active seniors. For additional questions, please fill out the contact form to the right.